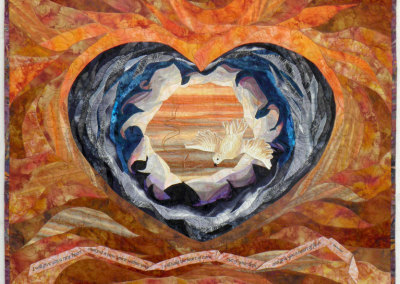 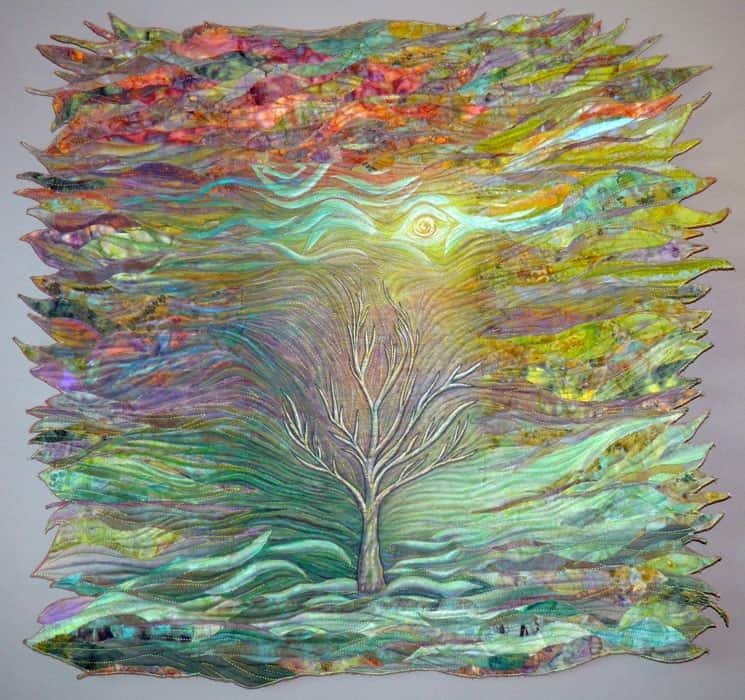 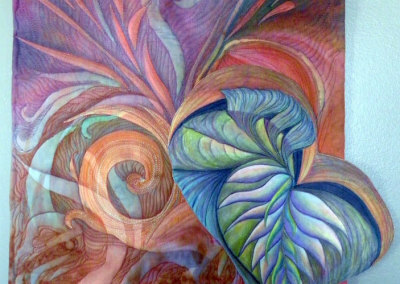 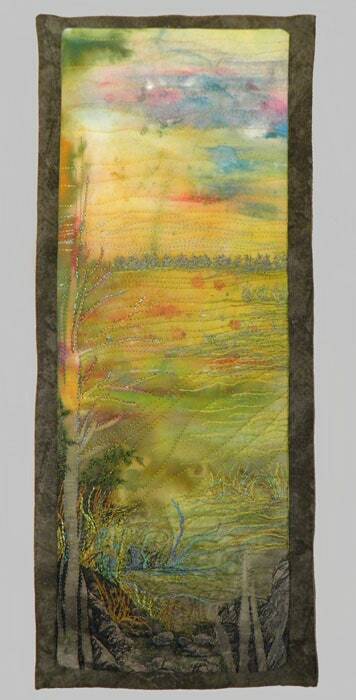 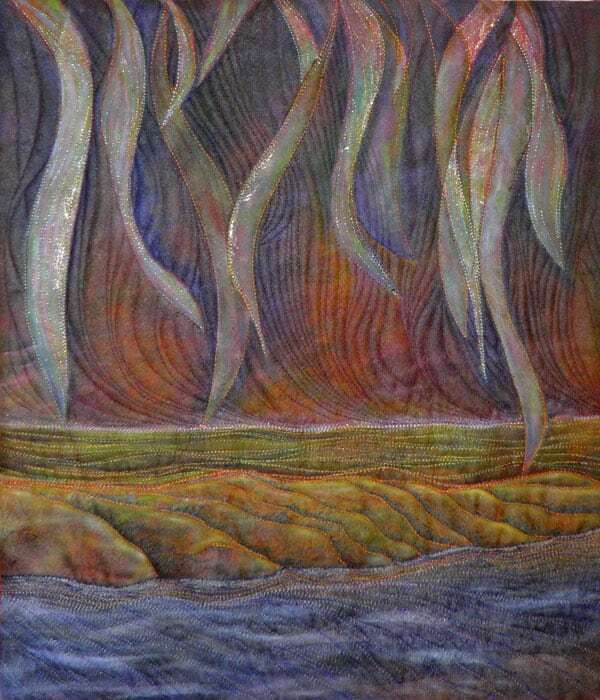 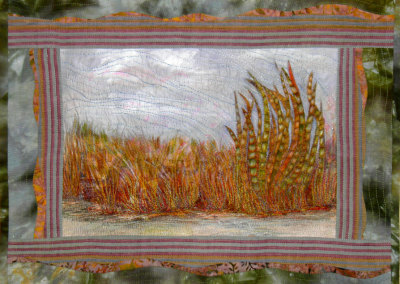 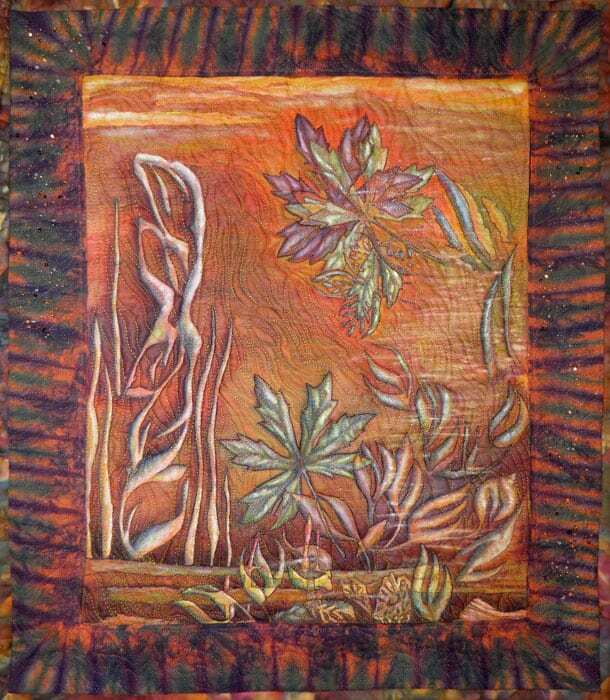 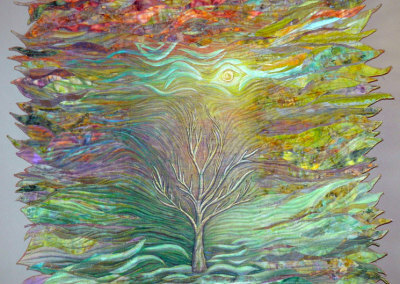 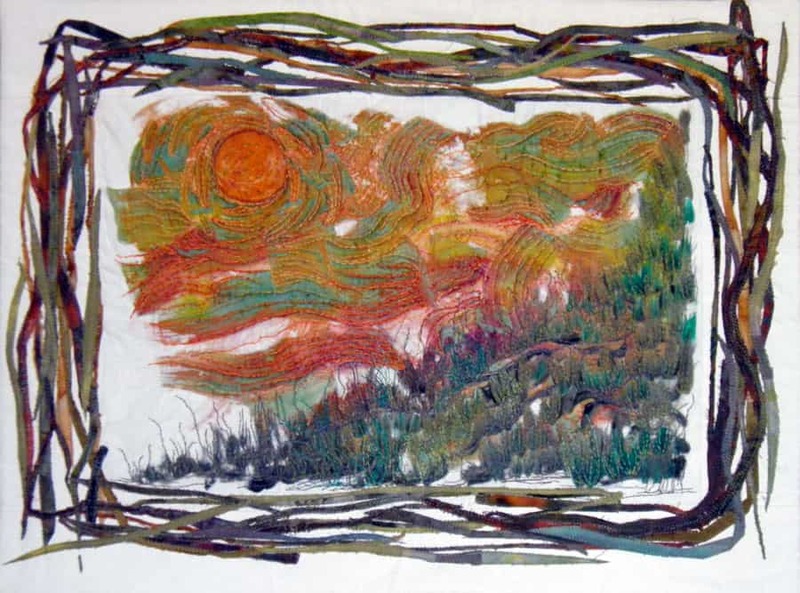 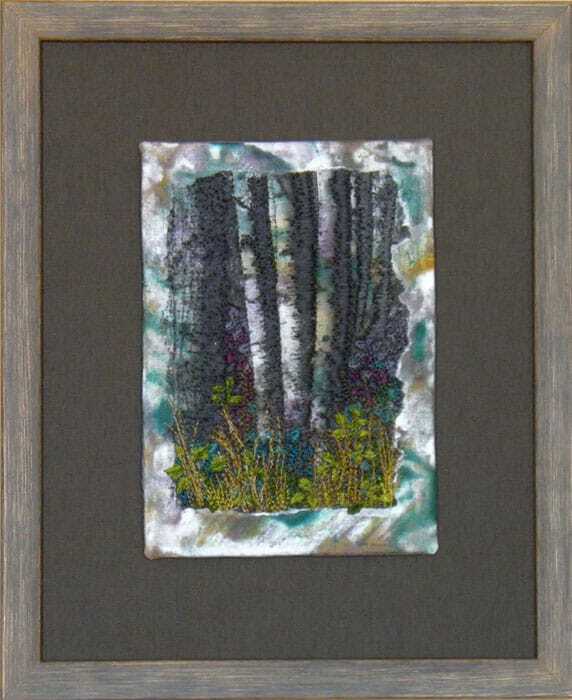 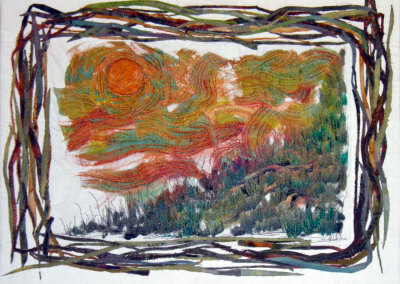 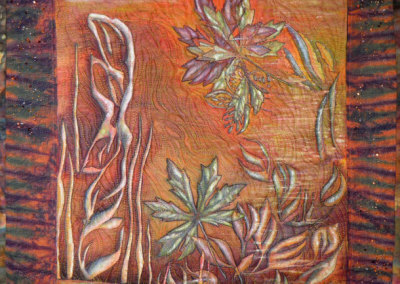 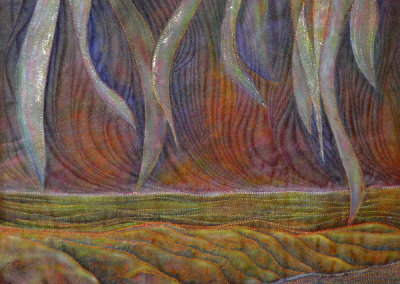 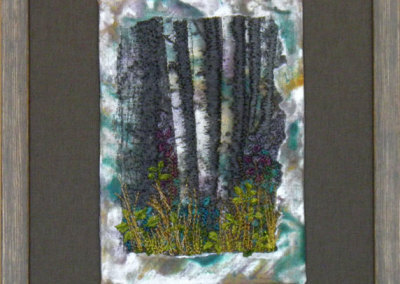 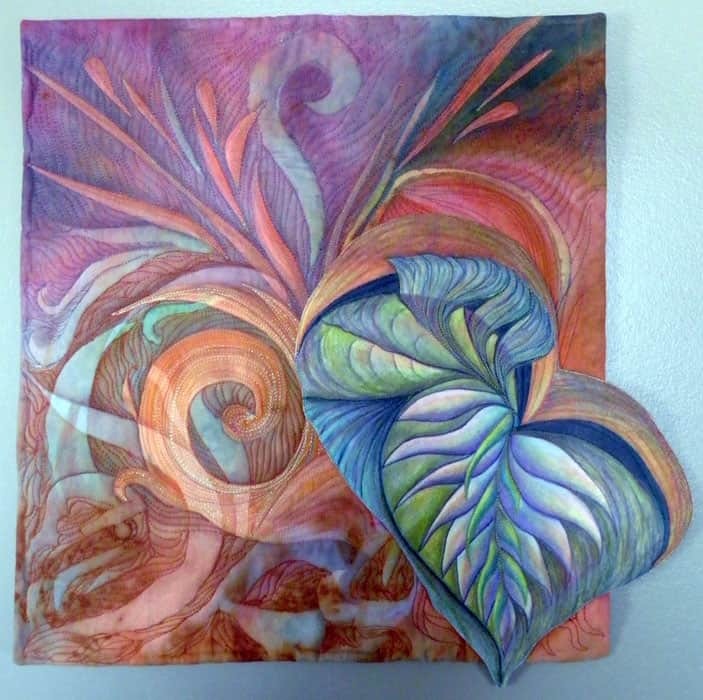 Sharron is an award winning mixed media fibre artist living in Saskatoon, Saskatchewan. 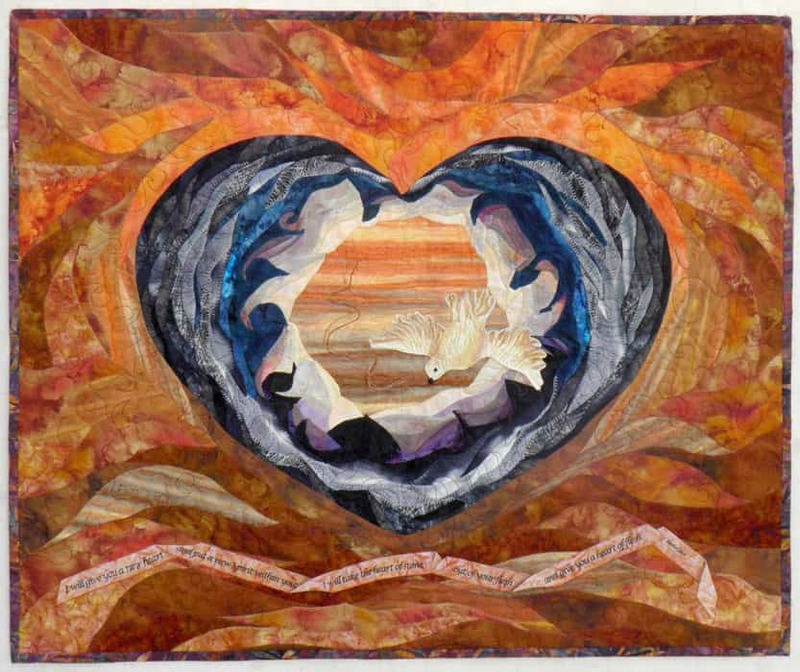 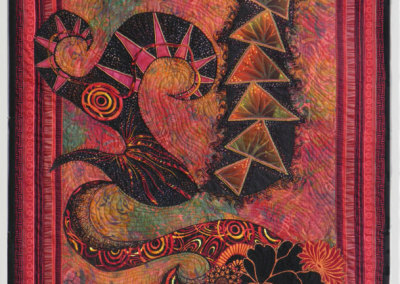 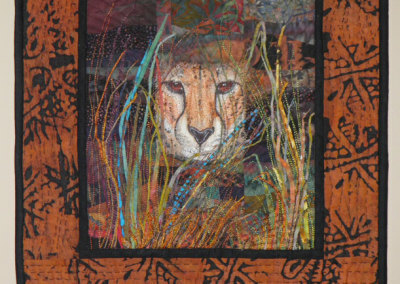 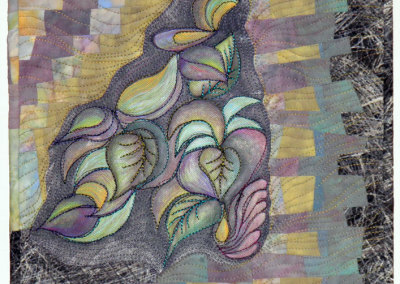 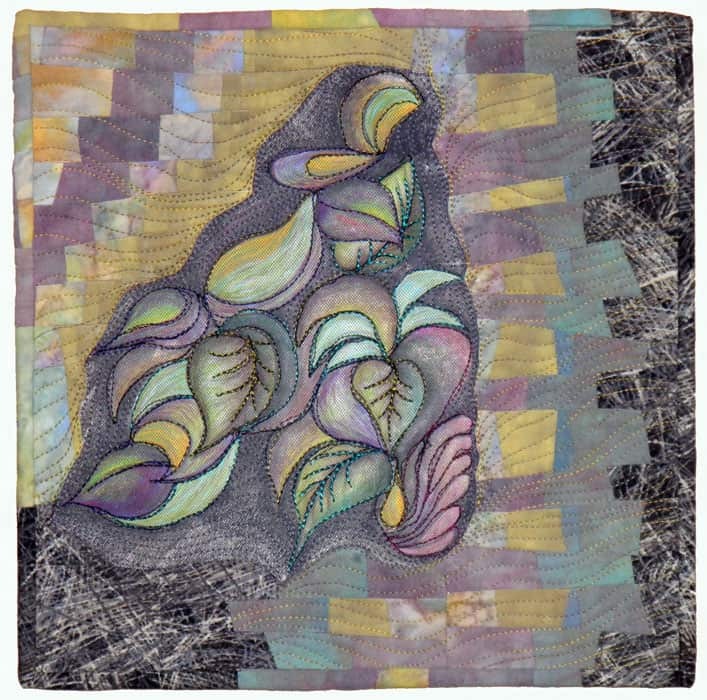 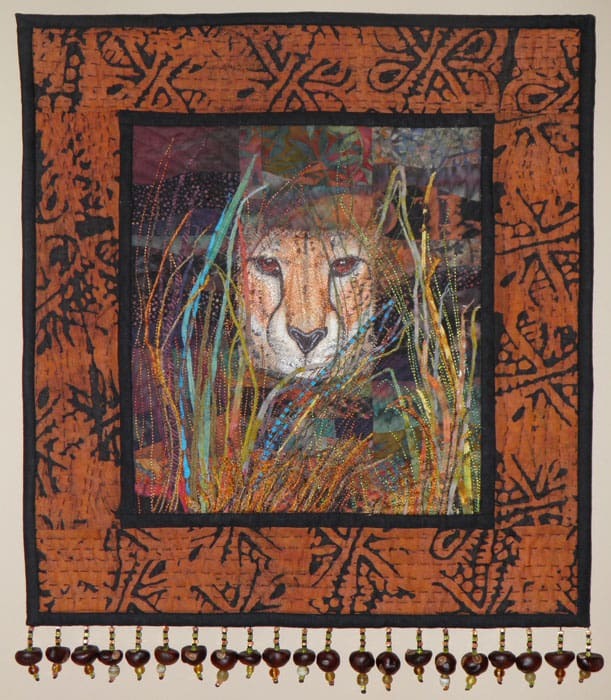 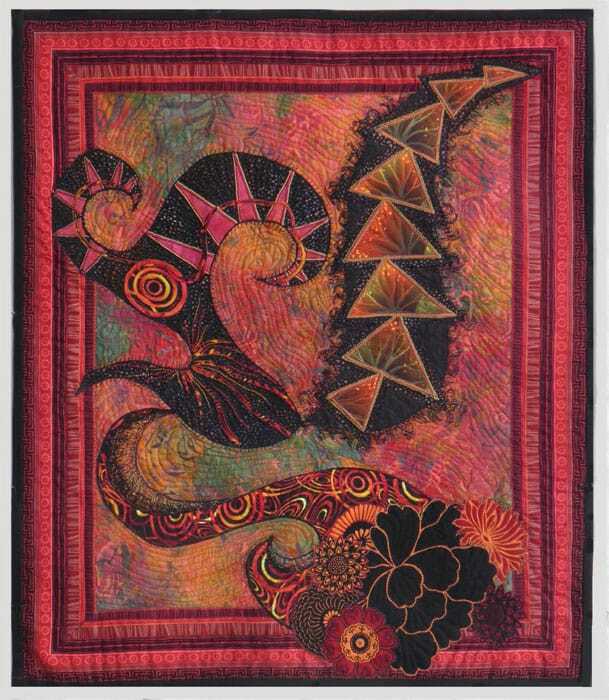 Her techniques include thread painting, machine appliqué, raw edge piecing, textile painting, embroidery, beading, non-traditional and traditional quilt piecing methods. 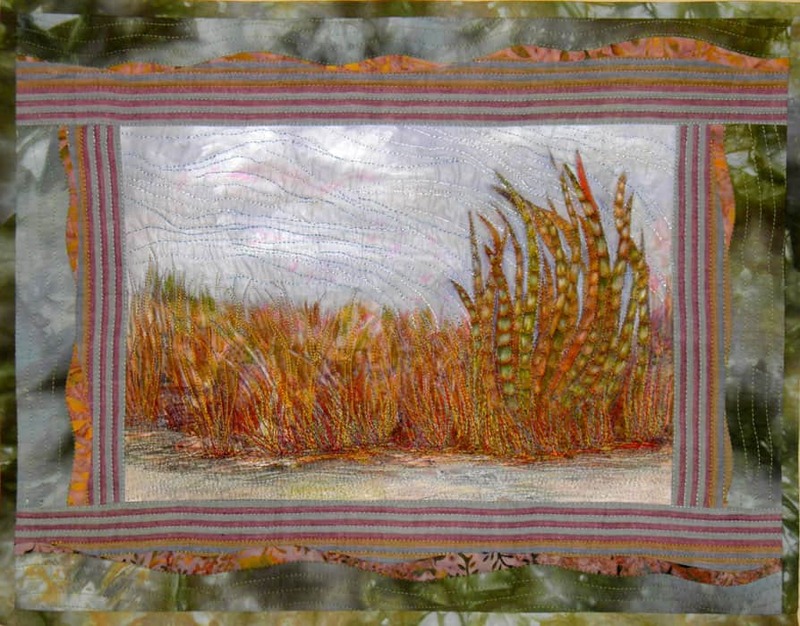 She works intuitively using her imagination and her own photography of the Saskatchewan prairies and northern lake country, to create her designs. 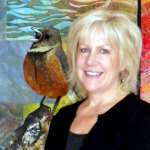 Sharron began exhibiting in 1999 and has shown her work in various national & international shows including the Pacific West Quilt Show 2012 in Tacoma Washington, The Canadian Quilters Association:, CQA Quilt Ontario National Juried Show, 2011 & CQA Quilt Calgary 2010 National Juried Show; The Grand National Invitational Quilt Exhibition in Kingston Waterloo; Saskatchewan Craft Council, Dimensions 2009 & 2007 Touring Exhibition of Fine Craft.